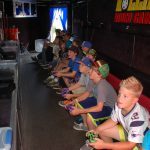 Video Game Truck Westchester NY has FOUR 55″ widescreen LED TVs covering the walls in front of custom stadium seats. 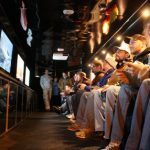 With built-in vibration motors in the seats synched to the on-screen action, your guests will have the best gaming experience they will ever have. This is the supreme birthday idea for kids or fundraising method that will top them all. 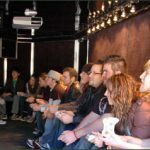 Play as a team, enjoy different games, because there are plenty to choose from — all the newest games from Wii, Playstation and Xbox with a “Game Coach” to help anyone who needs it. 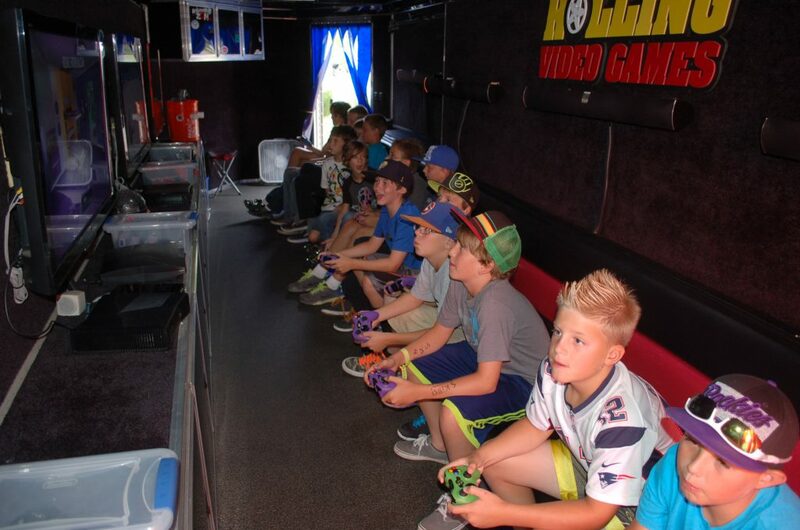 Since there are no single-player games, it’s the ultimate party for a group to have fun together at birthday parties, events, festivals and more! 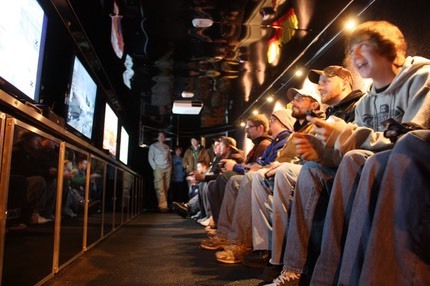 There is no game truck today that will thrill your crowd the way Rolling Video Games can. 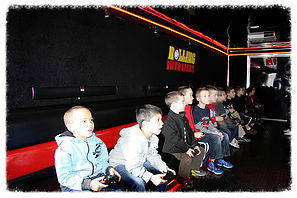 Up to 16 Kids can Play at anyone time. 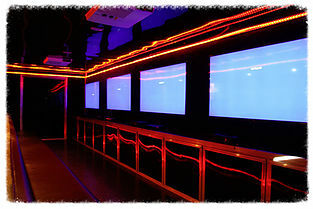 55″ LED TV’s with XBox 360, Wii and Playstation 3 connected to each TV with over 150 Games to chose from.